Wiz Auto’s puts every vehicle through an extensive safety inspection prior to sale. We also adhere to the Connecticut used car law on any vehicle purchased through us! 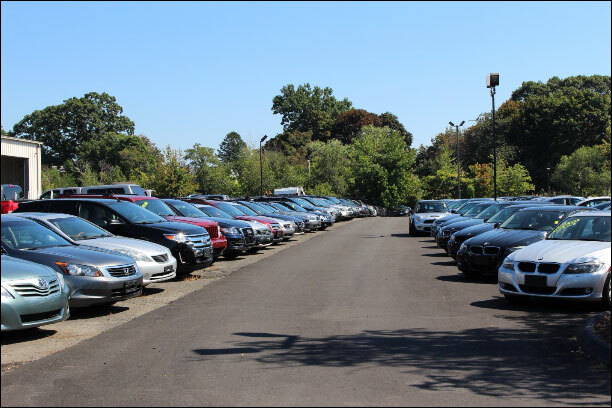 With a wide selection of used vehicles available, Wiz Autos also has an extremely extensive extended service plan packages to fit all makes and models! If you would like to know more about our extended warranties please contact us at (203) 375-3800.